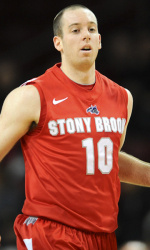 Men's basketball senior guard Bryan Dougher has been named 2012 America East Men's Basketball Fans' Choice Player of the Year. 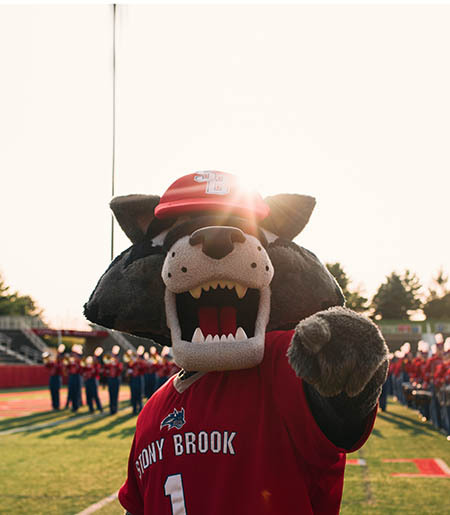 Join the Stony Brook men’s and women’s basketball teams as they march to Hartford for an opportunity at the 2012 America East Championship. 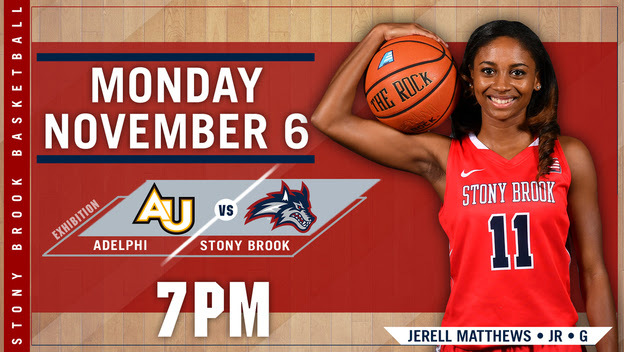 Tickets can be purchased through the Stony Brook Athletics ticket office or online at AmericaEast.com. 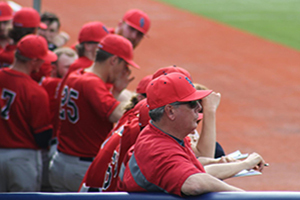 There are also fan buses available for Stony Brook students. Space is limited, and there are only approximately 50 seats remaining. If the women’s basketball team advances to the quarterfinals, there will be a free fan bus leaving on Friday, March 2. For the men’s team’s quarterfinal game, there will be a student fan bus leaving Saturday, March 3, that costs $5. If both the men’s & women’s teams advance to the semifinals, there will be a student fan bus leaving Sunday, March 4, that also costs $5. 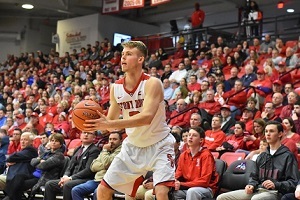 General public fans can purchase tickets to both the men’s and women’s games by contacting the Stony Brook Athletics ticket office until Friday. Fans can also purchase tickets at AmericaEast.com. The women’s basketball team takes on Maine in the first round of the America East Championship Thursday night at 6 pm, and the men’s basketball team plays in the quarterfinals against either UMBC or Binghamton Saturday at noon. 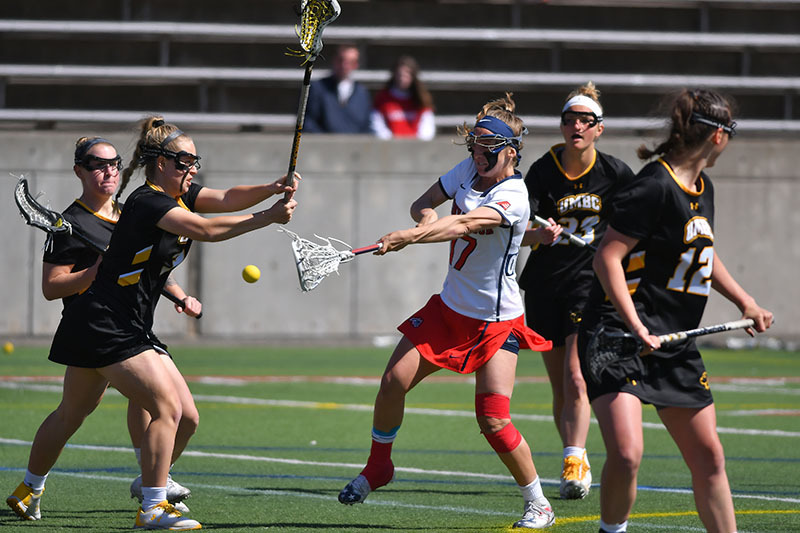 For more information on the tournament, visit America East Championship Central.